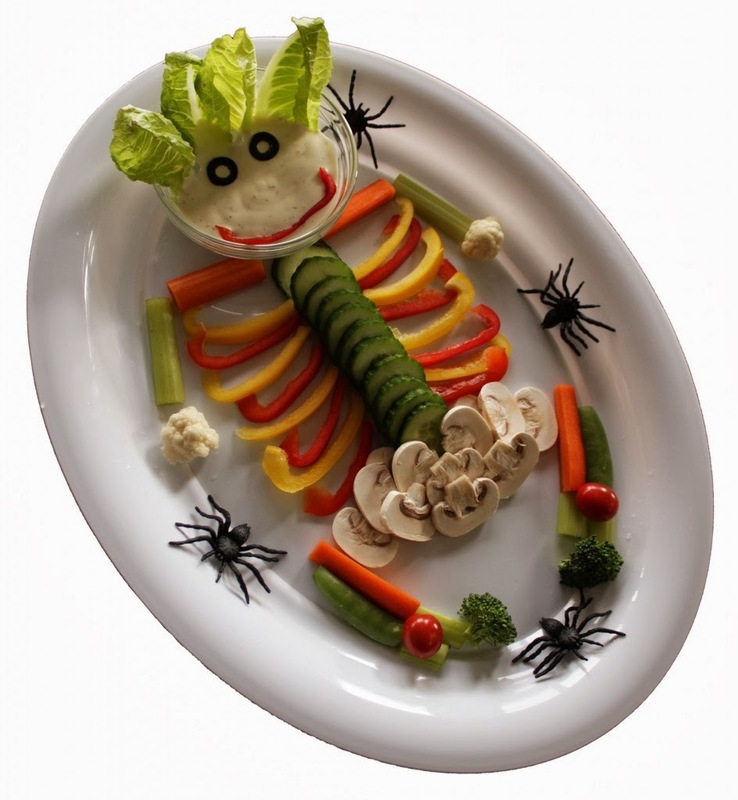 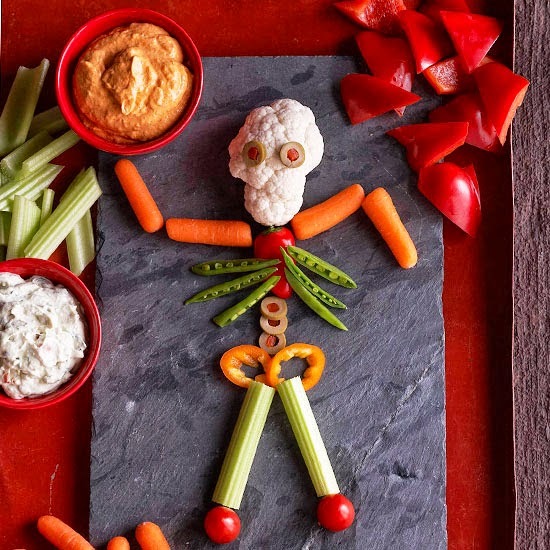 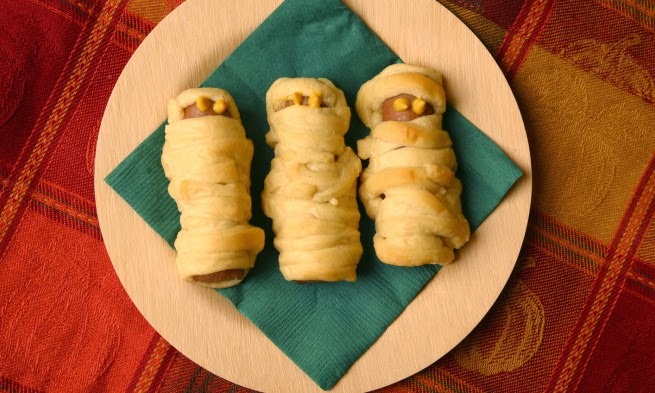 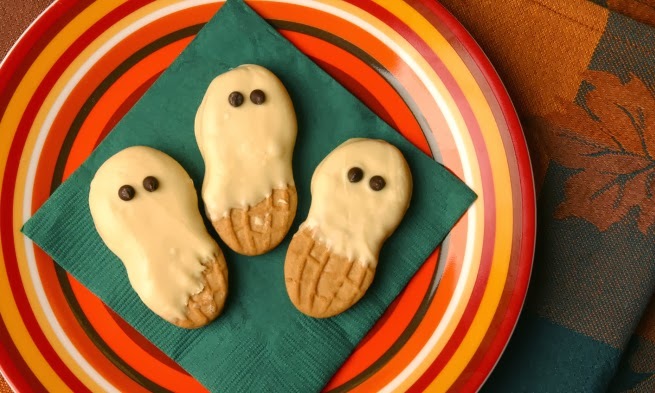 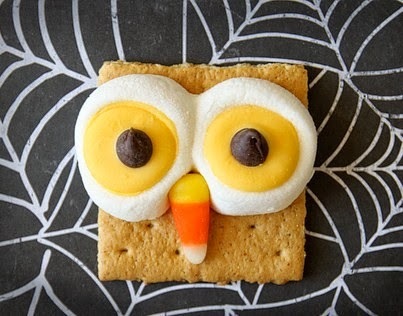 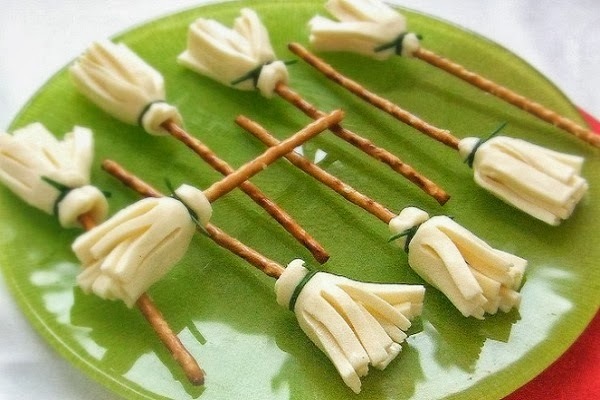 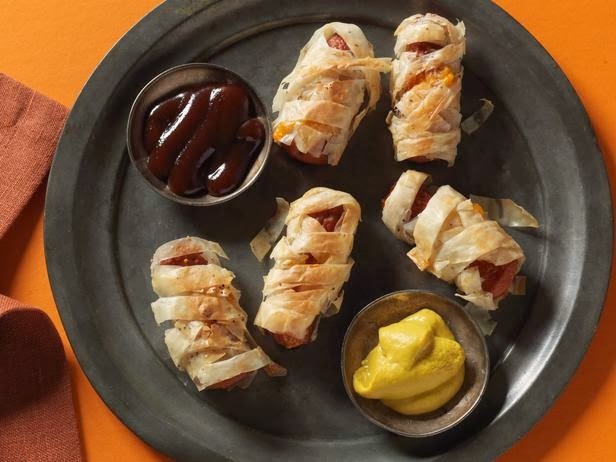 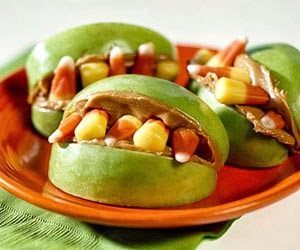 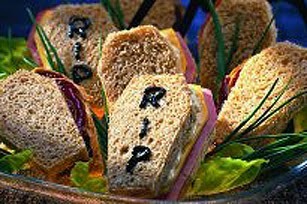 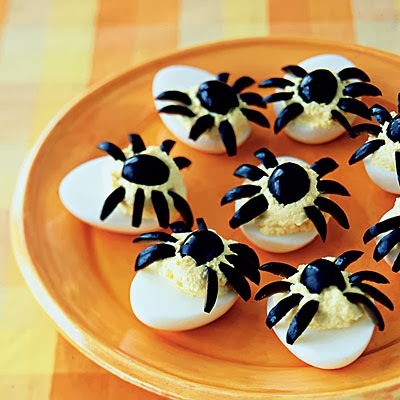 If you are following a diet, having health problems or even want to introduce a healthy Halloween snack but you don’t know how to decorate the plates, you can view this variety of healthy Halloween snacks for adults and kids. 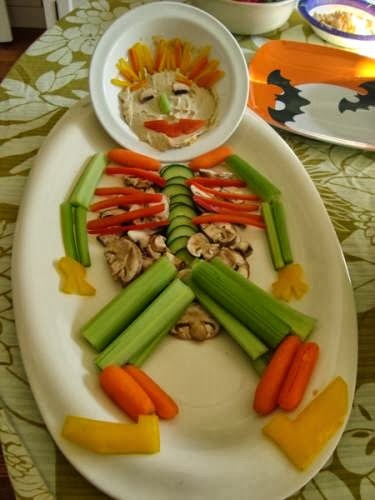 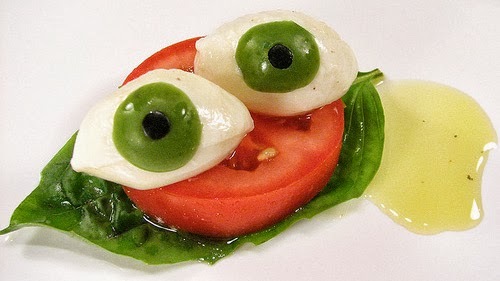 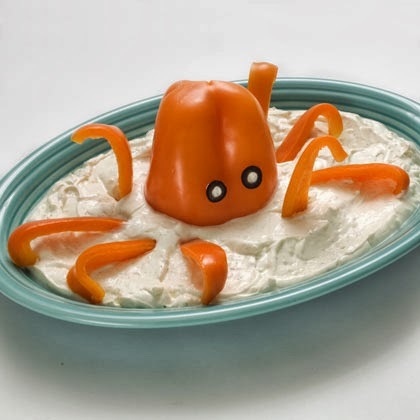 Of course a healthy snack should contain vegetables, so your decorating technique will depend basically on vegetables and fruits if possible. 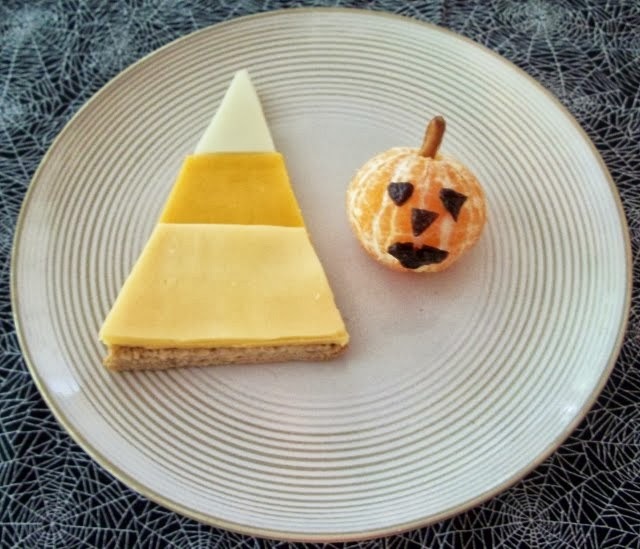 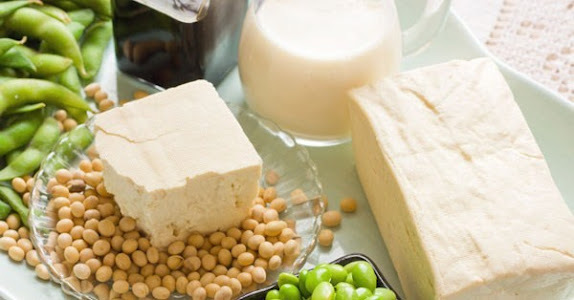 Using cheese with kids snacks will encourage them to eat their meal, and using yogurt with adults’ snacks will surely keep them healthy and fit. 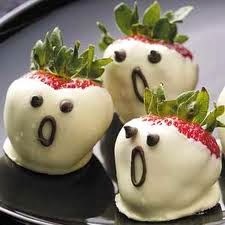 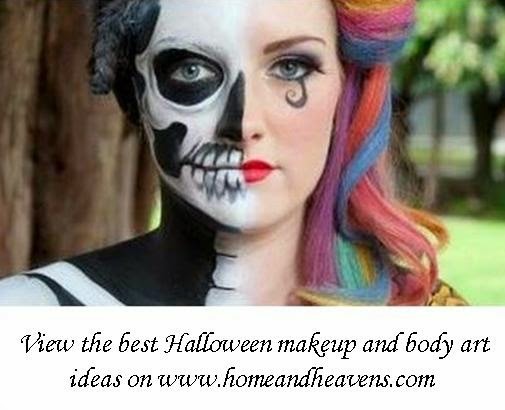 So, try to do the dips or themes using Greek yogurt and add a touch of chocolate to draw faces. 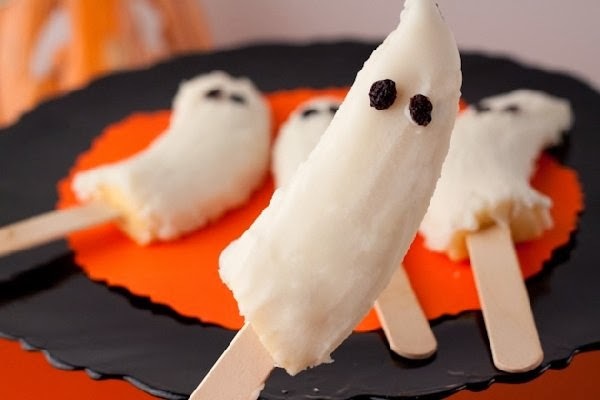 Make some ice cream-like bananas for kids by using ice cream powder and Greek yogurt. 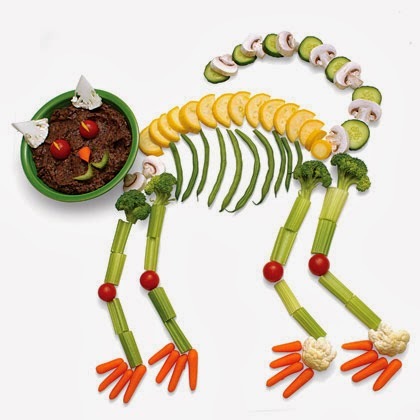 You can cut the bananas into halves, fix the wooden sticks and dip into the delicious mix. 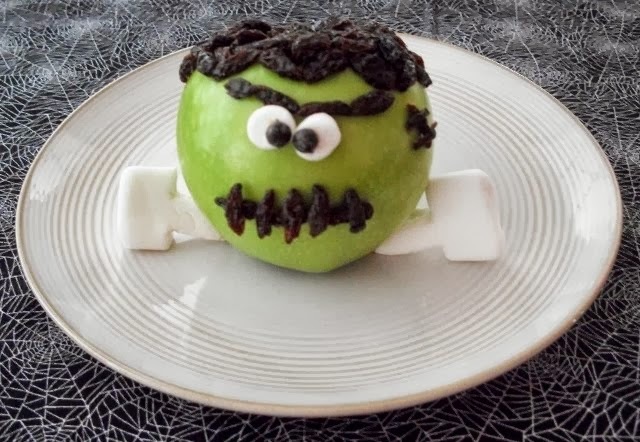 Use liquid chocolate to draw a ghost face or throw some grated coconut on the surface and put in the freezer for 30 minutes. 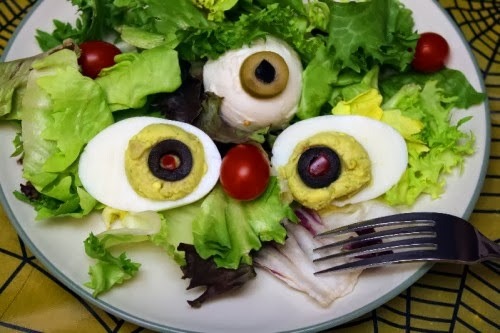 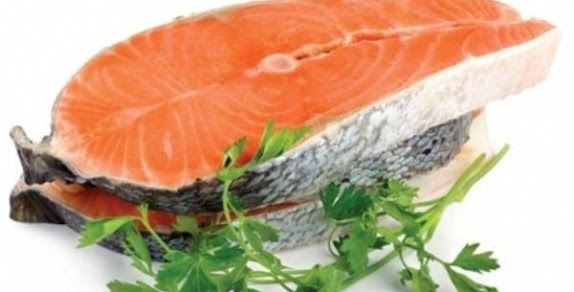 Use boiled eggs and sausages to make healthy monster sandwich or mummy wraps, simply with toast slices or light dough.Cut the fruits into mouth shape, or use them to make a skeleton with some vegetables; that will surely be a nice idea for anyone who follows a slimming diet.